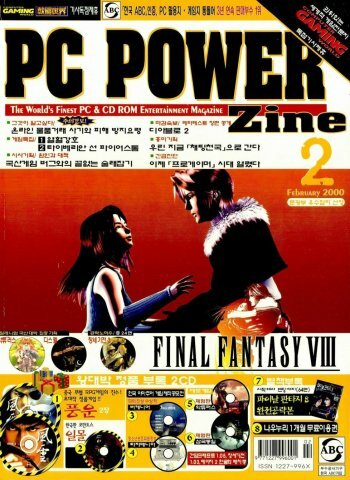 For issues 1-41, see "PC Champ." 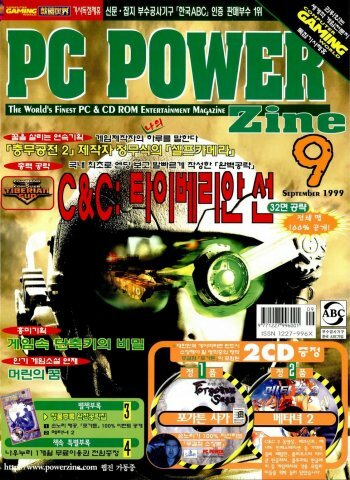 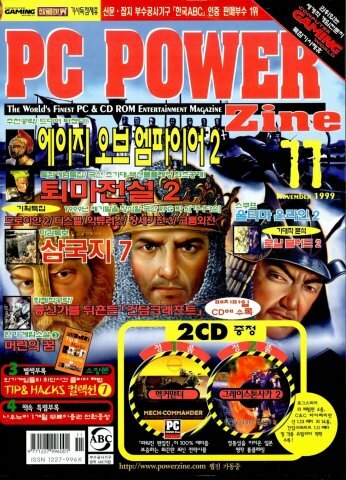 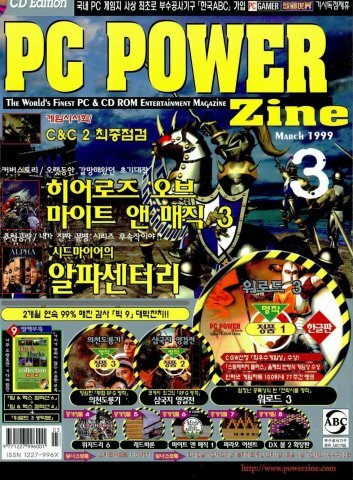 After 41 issues, PC Champ changed its name to PC Power Zine. 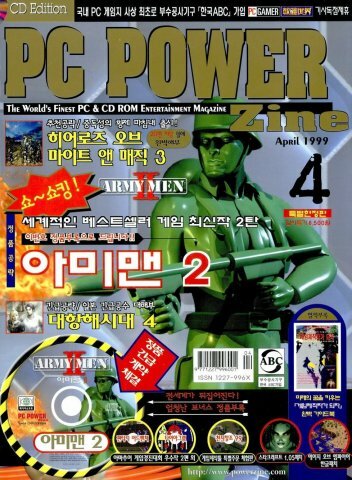 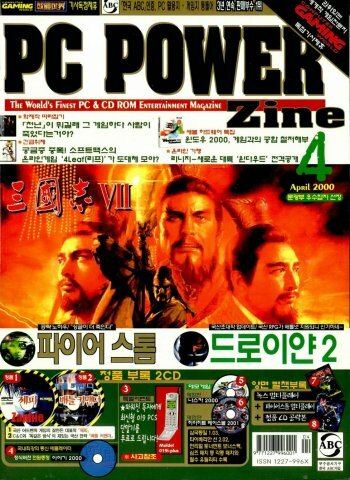 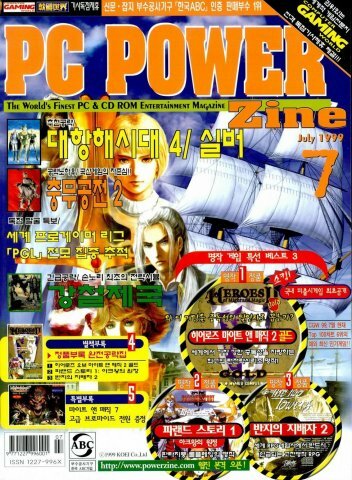 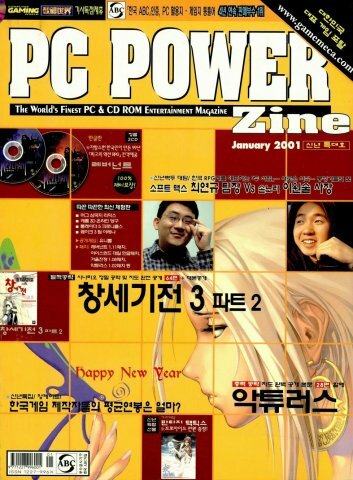 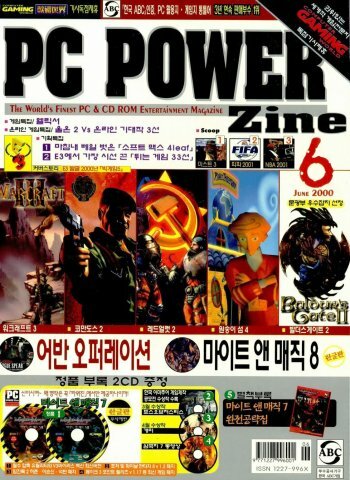 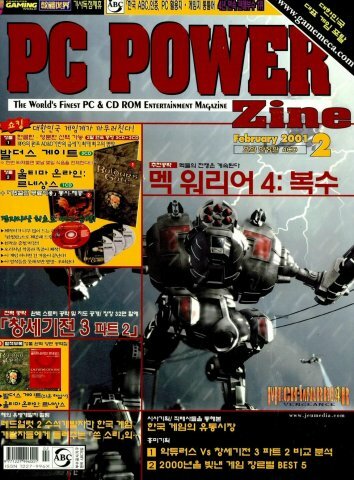 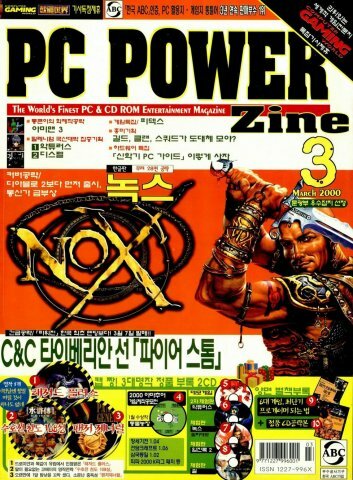 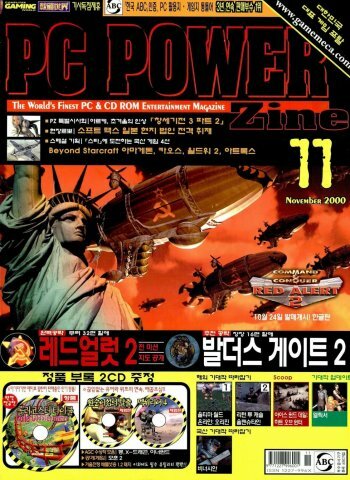 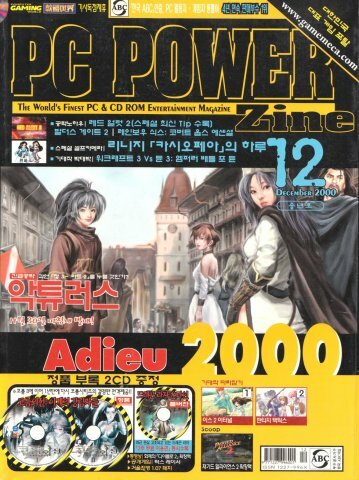 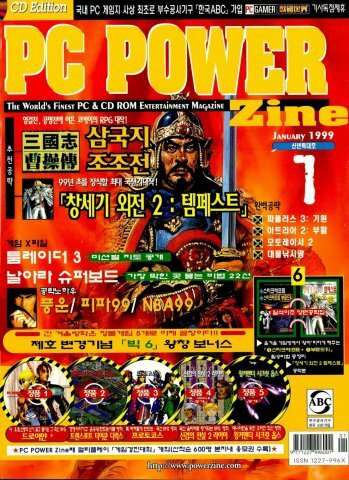 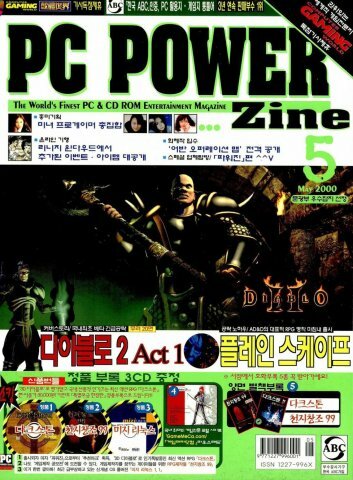 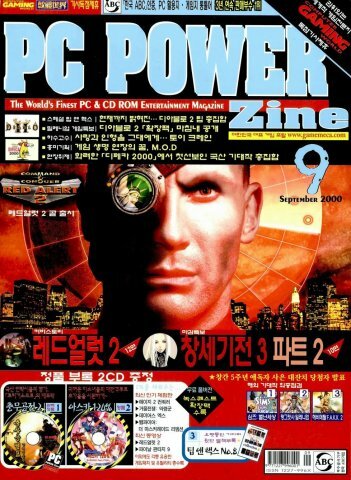 The numbering of the magazine continued uninterrupted, making issue 42 the first issue of PC Power Zine.